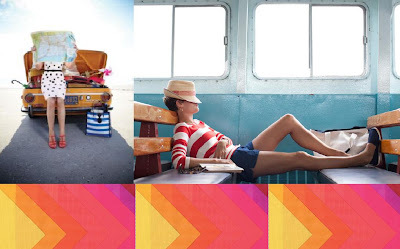 This week has been marked off on my calendar with big stars and exclamation marks for weeks now, because I'm jetting off to sunny LA for some MUCH needed time off. 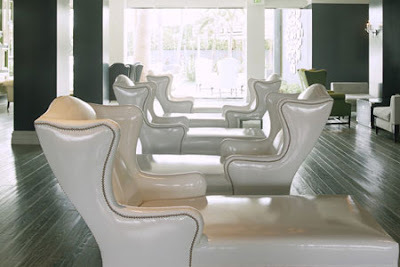 The to do list is very simple: time with friends, soak up some great spots in LA, and get out of my own head for a little while. 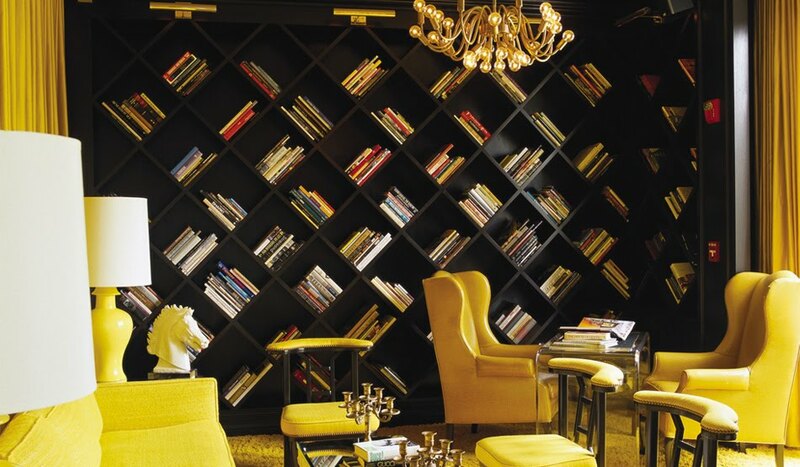 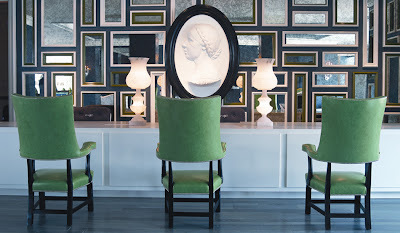 Some of the spots I'm hoping to hit are the hotels in the area with killer design. 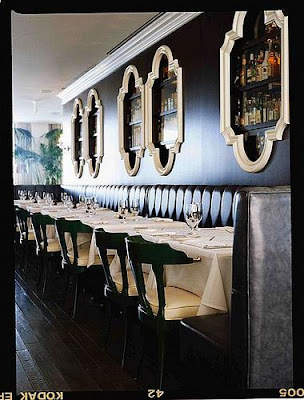 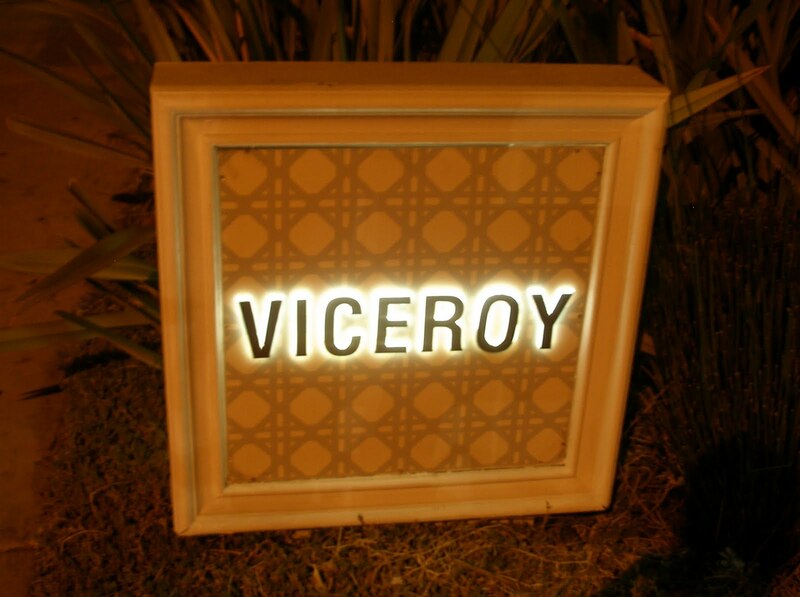 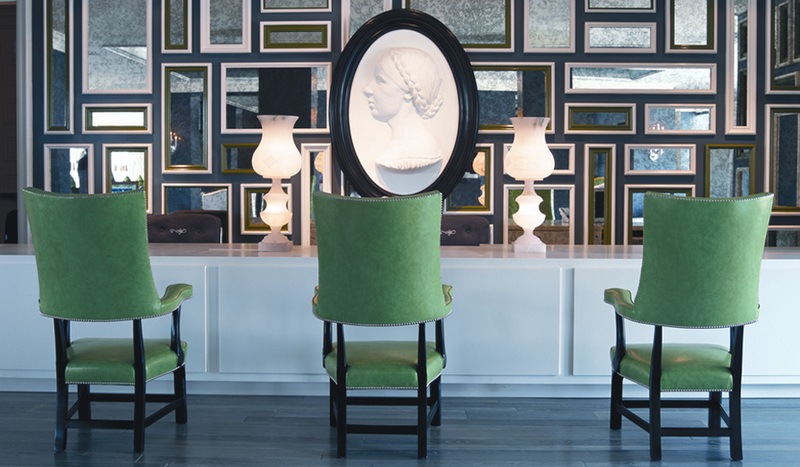 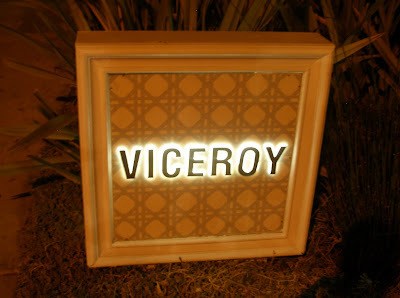 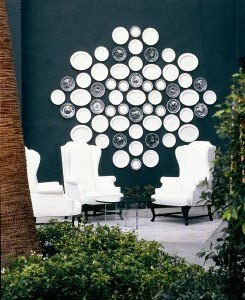 Number one stop, The Viceroy, designed by one Ms. Wearstler with one gorgeous plate wall.